I'm really looking forward to see all of the puffles perform at the famous puffle circus! I have spent a lot of time last year watching all of the puffles perform, and I think I am ready to become a puffle trainer this year! I have been training my puffles in my igloo for a very long time now. I really can't wait! 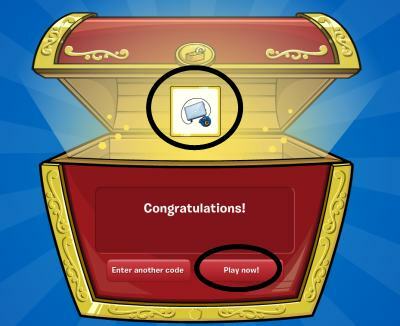 Yesterday I posted about the new puffle rescue and mission stamps. 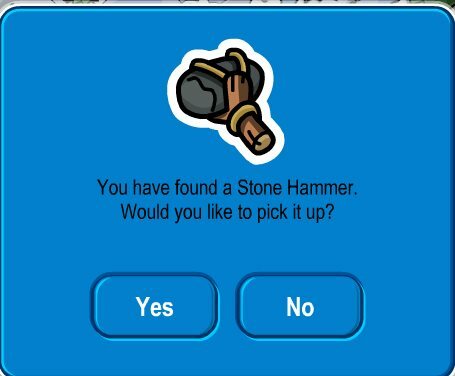 This week Club Penguin wants to know what the most callenging stamps was for you to get! Pretty cool right?